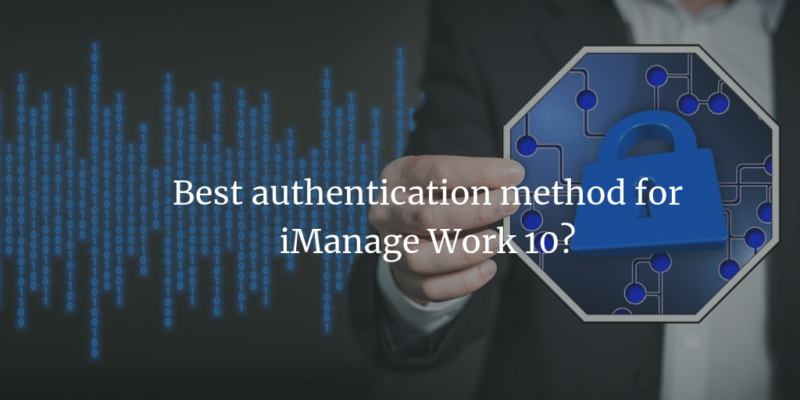 What is the best choice of an Authentication method for iManage Work 10? Thanks to the advantages of today’s technology, you no longer have to make in-person meetings to get your group work done. 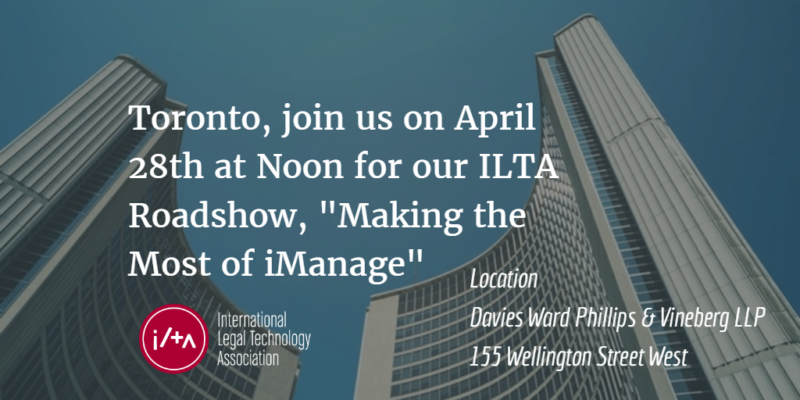 Using the iManage Document Management System, you have real-time access to your work, from anywhere, at anytime. This does raises some questions, though. How secure is iManage Work? How could you prevent basically anyone from having access to your work? Of course imanage thought about that too. 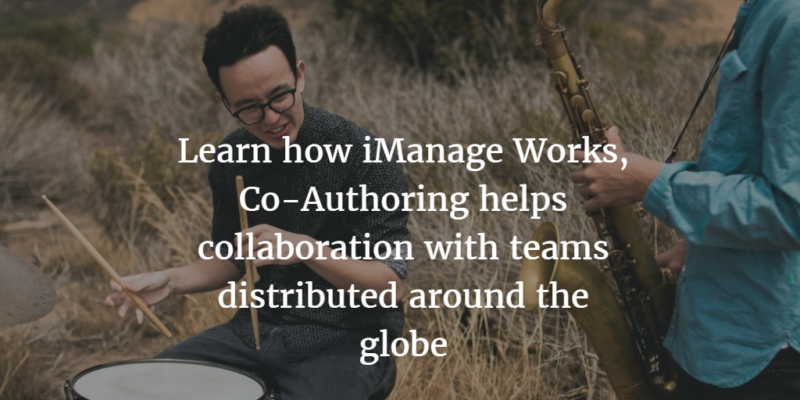 iManage Work addresses the apprehensions raised by two kinds of professionals, the people that don’t want several users working on a file simultaneously and the ones who must work together with a team of professionals to complete an agreement using an interface of their choosing. To accommodate those who don’t want multiple users editing the document at the same time. This feature has existed for many years. When using it each person checks out the document to make needed modifications and all the other users who want to open the same document must open it in read-only mode. 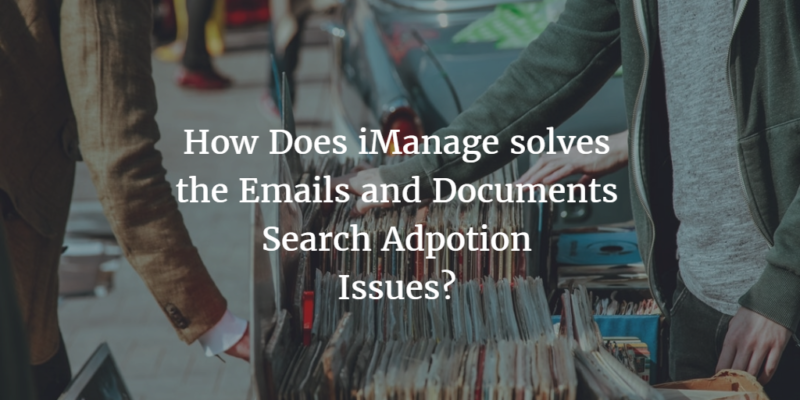 How Does iManage solves the Emails and Documents Search Adoption Issues? 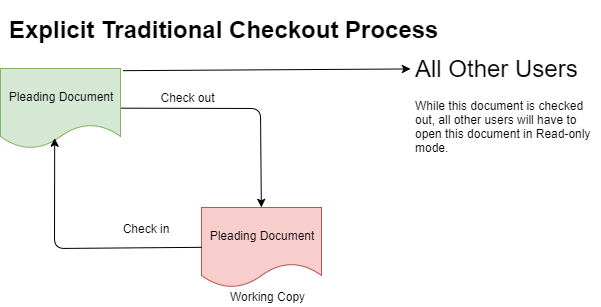 While attorneys who are accustomed to working with physical files typically find themselves handling an expandable folder that contains several manila folders which house the documents pertaining to correspondence, memorandums and other information that is vital to a case, those who choose to use Matter-Centric Collaboration design will find that their files may be managed more efficiently, and will be readily available to each individual who works on a case. Simply put, MCC allows those working on a case to interact with documents in the same way that they would with the more recognizable, physical files. 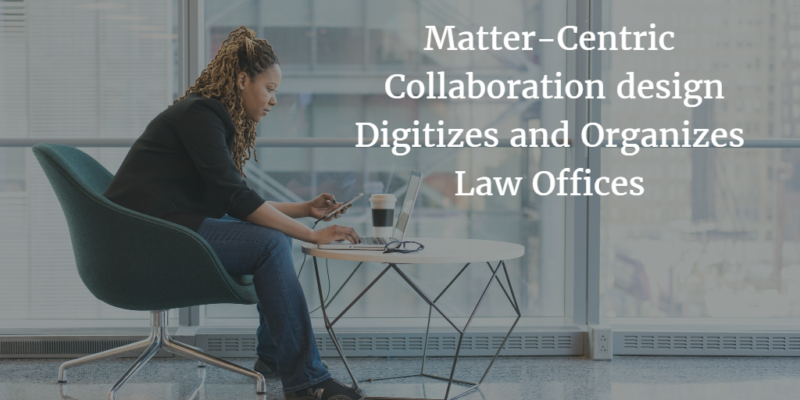 Matter Centric Collaboration provides attorneys and their administrative staff with an electronic Workspace that behaves similarly to the expandable folder that is so often used in firms that prefer to work with physical documents. The Workspace contains electronic matter files, which serve as the manila folders that are used to further organize physical documents into sub-files; this is where using MCC design becomes particularly useful: Instead of simply containing the documents that generally begin as physical items, lawyers may now organize electronic documents and pieces of communication more easily. Additionally, users will be able to avoid the step that requires filling out a profile form for each document in favor of simply saving it to a file location. From here, metadata will be copied to the document profile. This simplified process allows firms to collect and maintain a larger quantity and higher quality of metadata. While ensuring that the legal professionals at your firm are maximizing their efficiency is a key factor in both providing better service to clients and increasing your bottom line, improving productivity is often challenging. One of the most common problems with enhancing efficiency falls not with the individual, however, but with a firm’s collaboration processes. 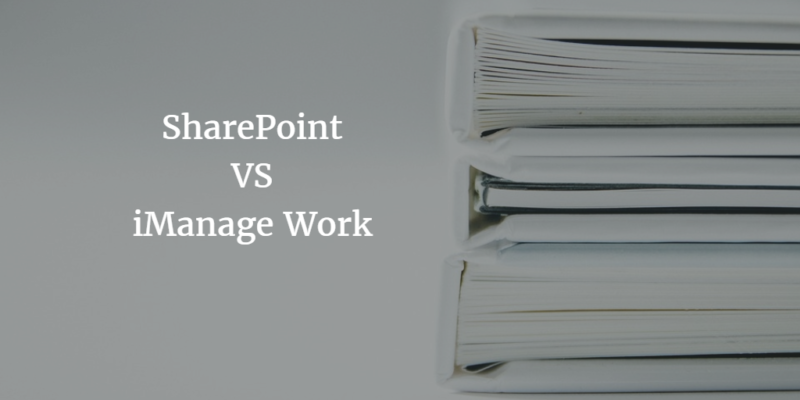 Collaboration is an unavoidable situation for legal professionals, and the sheer amount of time required for document identification and comparison tend to slow a firm’s typically streamlined work strategies. However, the implementation of collaboration technologies has the potential to reduce the amount of time spent on locating the proper document when it is needed. 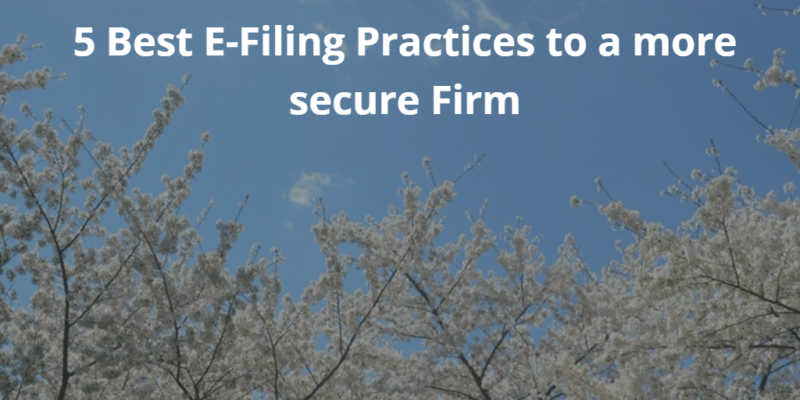 Electronic Filing has become a need rather a luxury in speaking for law firms and other organizations. Managing letters, emails, contracts, briefs , videos all these documents can be overwhelming if there is not a standardized system for organizations today more ever than before. 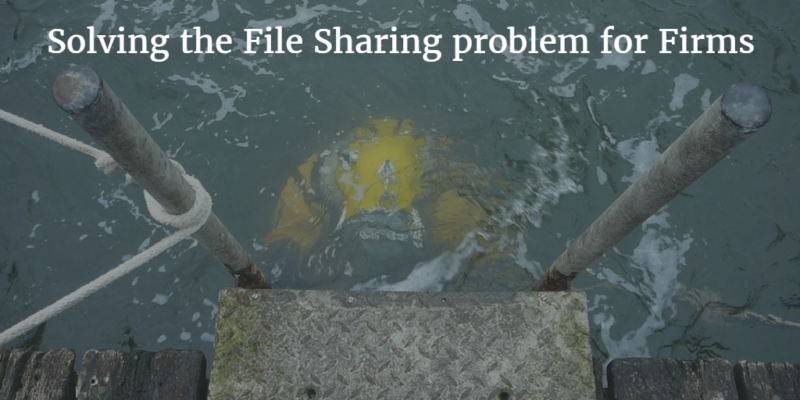 The question is can there be ways of storing documents in a manner that security is not compromised while keeping workflow and productivity running smoothly? The answer is YES! We are pleased to announce that Tanya Barbiero is the winner of our LegalTech giveaway Galaxy Samsung Tablet. 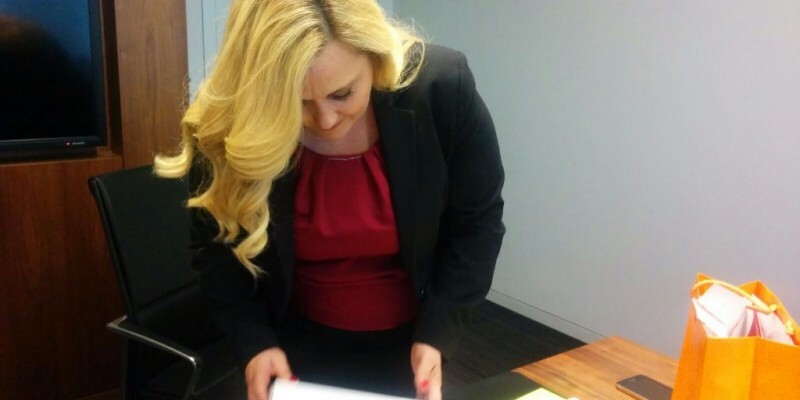 Tanya is a Manger of Litigation Technology/Law Clerk at Davies Ward Phillips & Vineberg LLP, a very wonderful person. We also would like to thank all of the attendees of the LegalTech, who entered for the LegalTech giveaway and making LegalTech a success; Our only regret is that there can only be one winner. The Gmail Integration with iManage is productivity software which empowers organizational users to automate a customized integration strategy for all Gmail accounts, populate profiles and save emails to desired client WorkSpaces. 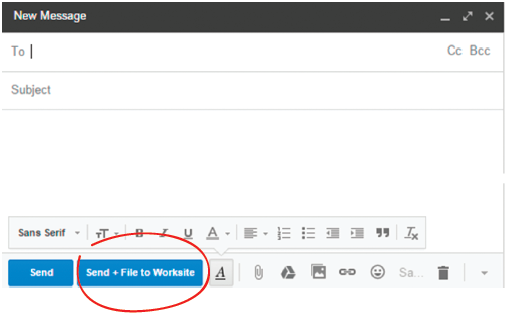 An automated Gmail Integration with iManage.